Kingdom Hearts HD 2.5 Remix was released across the country today. The game was exclusively made for PlayStation 3 and is a re-mastered HD collection of the Kingdom Hearts series. 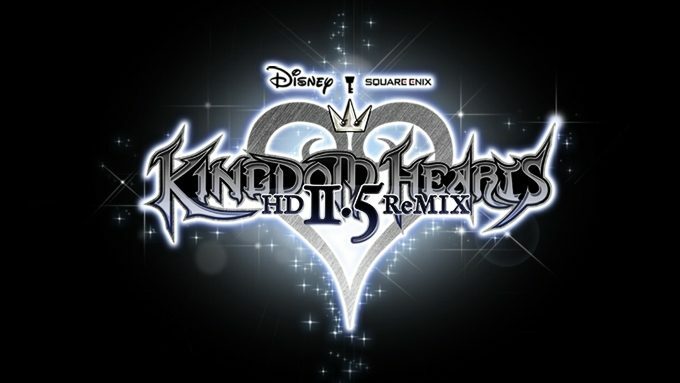 It’s successor to Kingdom Hearts HD 1.5 Remix that was released late last year in October 2013. While the game was released in North America today, it will be available worldwide by December 5th. Players wanting to experience the game on next gen consoles are currently out of luck. 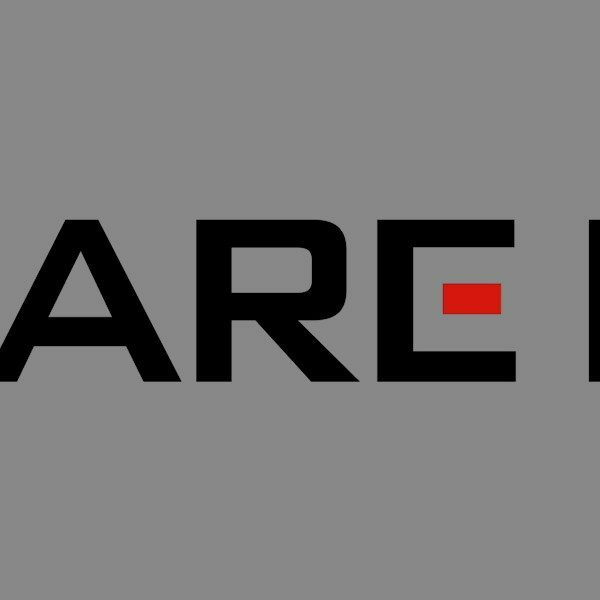 There is still hope for gamers as the co-director, of Kingdom Hearts HD 2.5 Remix, stated that Square Enix hasn’t completely ruled out the series being made for Xbox One and PlayStation 4. While speaking about the upcoming development on Kingdom Hearts III, Tai Yasue told IGN that it’s a possibility to explore formatting Kingdom Hearts HD 1.5 and 2.5 for PlayStation 4. When asked about remaking versions 1.5 and 2.5 for Xbox consoles, Yasue expressed his concerns. It doesn’t appear as if Xbox One will get the series previous games any time soon, but the fact that Yasue approached the issue seems promising enough. If Square Enix did reprise both versions for Xbox, it definitely would build up more momentum for Kingdom Hearts III, which is slated to be released on Xbox One.